This volume features timeless songs from the pen of one of the most important Jewish composers. The sacred and secular music of Jack Gottlieb in this monumental collection for solo voice and duet has found its way into synagogues, churches and concert halls throughout the world. Comprised of works written between 1970-2004, these pieces range from settings of folk songs to excerpts from musical theater pieces, from simple tunes to complex art songs. 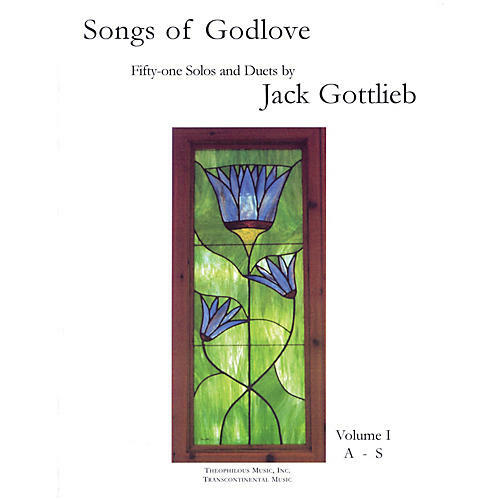 Now, for the first time, Jack Gottlieb's sacred songs are made available for a wider range of artists and listeners.